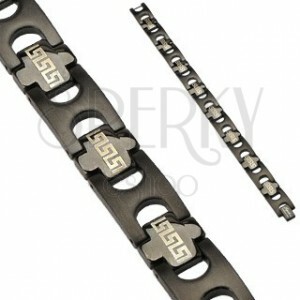 A massive and elegant black bracelet made of stainless steel - IP Tribal link. 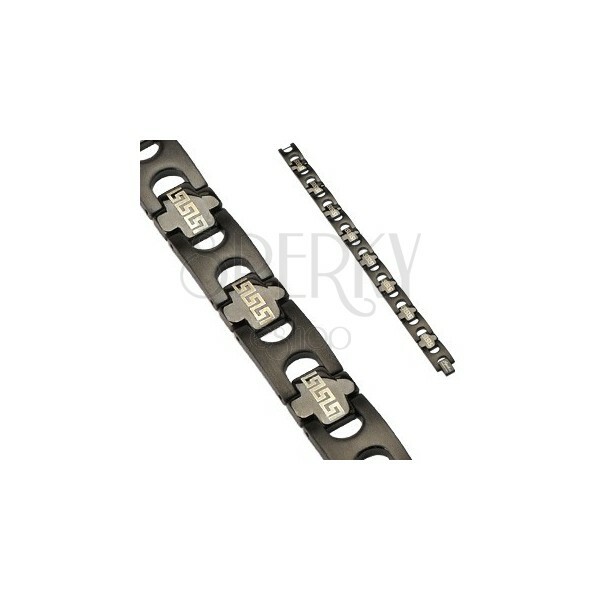 A bracelet made of stainless steel consists of IP Tribal links in black colour. A beautiful bracelet made of 316L stainless steel - massive.